Nikon India, 100% subsidiary of Nikon Corporation, leaders in imaging technology today announced the release of Nikon FX format (full-frame) mirrorless cameras Nikon Z 7 and Nikon Z 6, with three new NIKKOR Z lenses featuring a new larger-diameter mount, and the Mount Adapter FTZ. The three new NIKKOR Z lenses are the standard zoom NIKKOR Z 24-70mm f/4 S, the wide-angle prime NIKKOR Z 35mm f/1.8 S, and the standard prime NIKKOR Z 50mm f/1.8 S.
The Z mount system is comprised of mirrorless cameras featuring a new, larger-diameter mount, as well as compatible NIKKOR lenses and accessories. This system has been realized through the pursuit of a new dimension in optical performance. 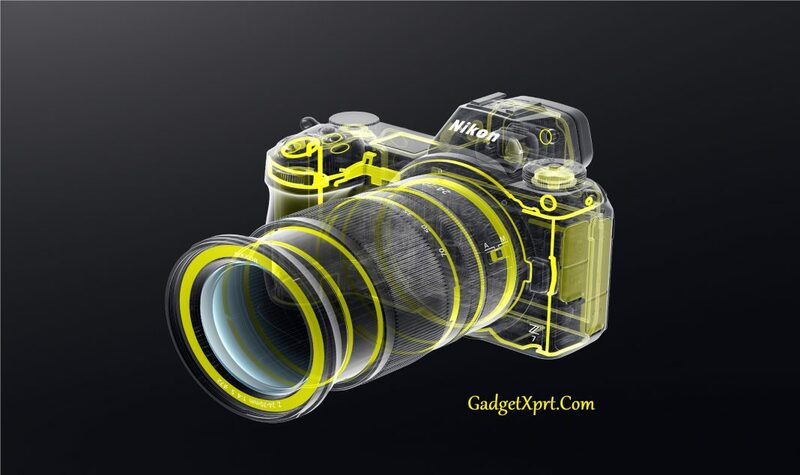 It has inherited Nikon’s tradition of quality; superior imaging technology, great operability, and high reliability, all innovated from its digital SLR cameras. of the S-Line. In addition, Nikon is planning on releasing a variety of new lenses that will continue to expand its line of attractive, high-performance NIKKOR Z lenses that further extend photographers’ creative expressions.